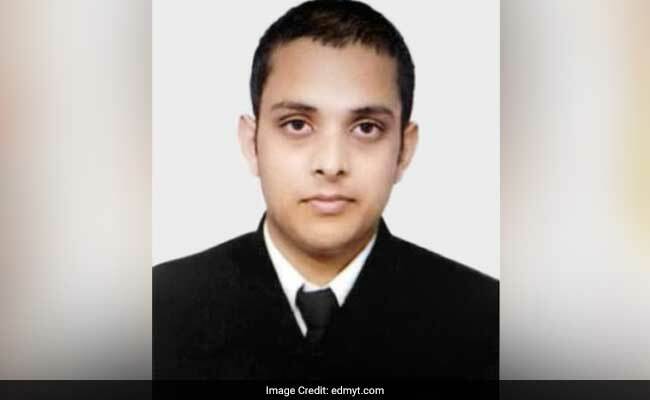 Guy Got Admission into India’s Top B-School IIM A Despite being a 89 Percentile! Every MBA student dreams of getting admission into IIM-Ahemdabad, which at today’s ranking is at the top. The cut-off percentile is very high i.e. 99 percentile and for many students, it is an IMPOSSIBLE aim. 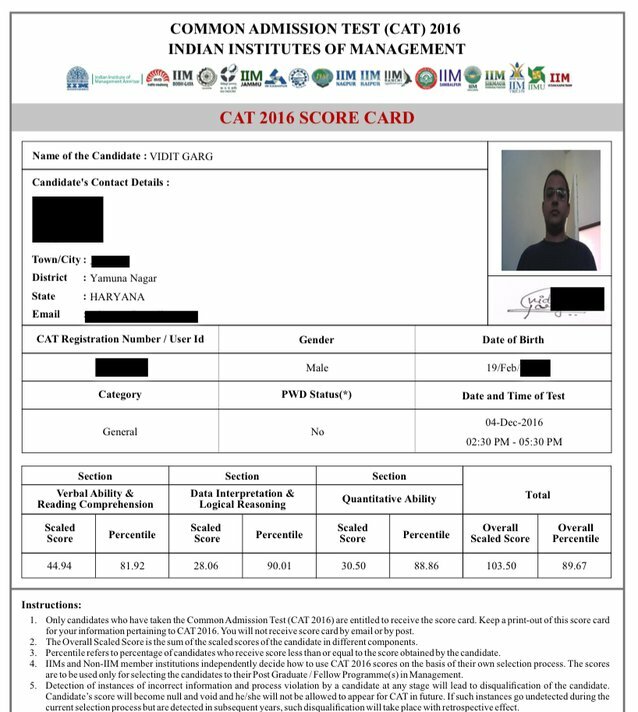 However, this guy from Haryana Vidit Garg, a General Category student, made it into IIM-A with 89.7 percentile in CAT exam, who would’ve believed it! Even students with 95-98 percentile find it difficult to get entry into IIM-A, but luckily Vidit got a call, all thanks to his thorough preparation and confidence. Credit goes to Vidit’s hard work! Vidit completed his graduation (BA) from Delhi University; since he wasn’t able to clear his CAT for 2 years, his father suggested him to continue with family business. However, as plan B, he applied to universities and started his preparations for the 3rd attempt. He gives a lot of credit to Vijay Jha, his trainer at Edmyt; although the process was a difficult one, his professor pushed him hard and made him believe in himself. To get through the AWT, Vidit wrote on 35-40 AWT topics and assessed them on various parameters like logical consistency, style of writing and content. What were the Factors behind his Admission? Basically, IIM Ahmedabad selects students on various factors like performance in AWT, performance in CAT, overall academic performance, extra-curricular activities, work experience as well as personal interview. So, even though students get low scores in CAT, they are still eligible for admission. Vidit’s case was something similar; he showed an exceptional performance in personal interview due to which he bagged the seat. Moreover, since the weight-age of CAT score has been reduced from 35 percent to 28 percent, it helped him.